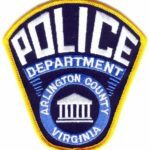 The Arlington County Police Department will be conducting a sobriety checkpoint somewhere in the county Friday night. ACPD says any driver suspected of DUI will have to pull over for additional observation and testing. 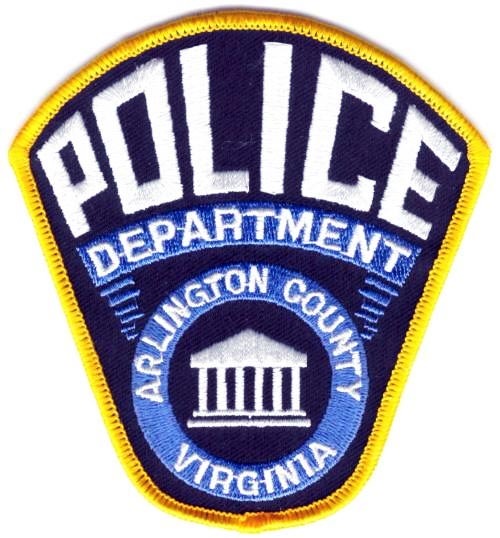 On Friday, March 4th, 2016, the Arlington County Police Department will conduct a joint sobriety checkpoint. These enforcement efforts are in support of the U.S. Department of Transportation’s National Highway Traffic Safety Administration (NHTSA) National crackdown program on drunk driving that focuses on combining high-visibility enforcement with heightened public awareness through advertising and publicity. Officers will stop all vehicles passing through the checkpoint and ask to see the licenses of drivers. Any driver suspected of operating a vehicle while under the influence of drugs or alcohol will be directed to a safe area off the roadway for further observation and possible testing for intoxication. The maximum penalty in Virginia for the first conviction for driving under the influence is 12 months in jail, a $2,500 fine and a 12-month suspension of driving privileges.